Fake News? You be the Judge. (Fox News) A man was killed and two others were injured after a polar bear attacked the trio of hunters, officials said Tuesday. 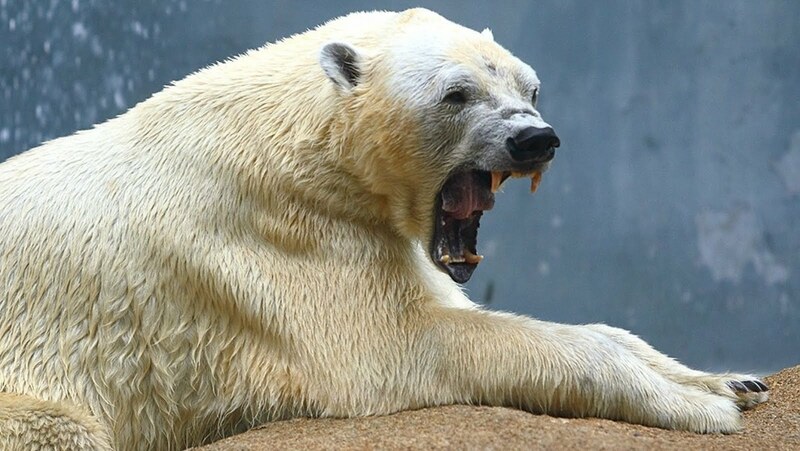 Taken on its face, it could be a false story because Al Gore assured us that all polar bears would be dead by 2017. However somebody or something killed the hunter. With the total demise of polar bears, could it have been an albino grizzly? Or a space alien? Both are more likely if you believe Gore and what he says is 'settled science'. And before you blaggard the hunter, you need to know that he was an Inuit (First Nation/Native Canadian/Indian), therefore a protected person based on his non-caucasian status. Of course, it the deceased hunter had been a non-protected person, you could attack him for hunting seals and such -- but you can't. So don't go there. 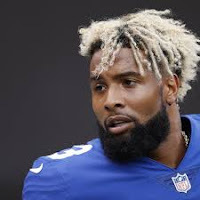 Odell Beckham Jr., fresh off signing a five-year, $95 million contract extension with the New York Giants, joined LeBron James' HBO show "The Shop" on Tuesday and explained that he has felt like a "zoo animal" at times during his young career. Beckham, who is known for his exuberant celebrations and cockiness on the field, was made the highest-paid wide receiver in football Monday. He told James about how he thinks he's perceived. One specific complaint came from Beckham Jr. who didn't want his picture taken with a couple of season ticket holders. “To me, I be feeling like, I tell people this all the time -- I really feel like a zoo animal. Like that’s where life’s gone for me,” he said. “You know, you used to take your kids to the zoo and we used to be like, you know, 'I want to see the lions' or 'Let’s go see the lions.' And you go out there, and the lions are laid out. You know what I mean? Take a knee, Junior, and enjoy the $95 million.